Oscar jewelry is almost always impressive, but sometimes it becomes legendary. There are some jewelry pieces which are hard to forget. This is why we have decided to create an all-time Oscar jewelry top based on memorable creations that inspire us. 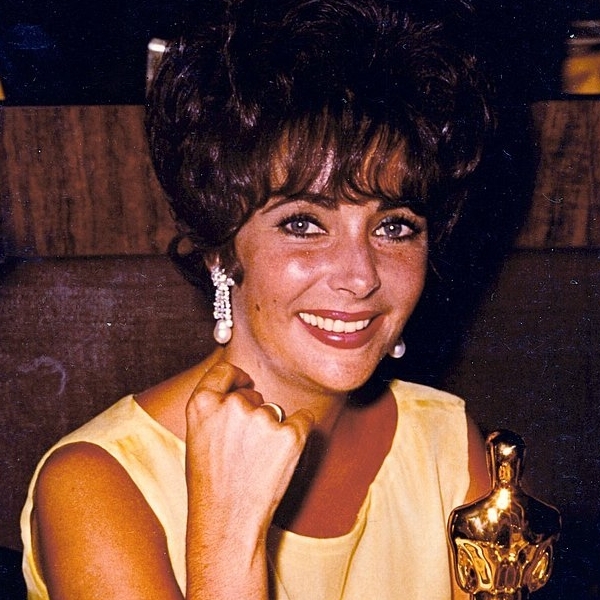 Read further to discover the best Oscar jewelry in history. We have decided to start our top with necklaces since many celebrities choose to wear statement pieces that draw attention. Some of these pieces have become iconic and have inspired jewelry designers around the world to create fabulous items. Everybody still remembers the icon necklace worn by the famous Gone with the Wind actress. 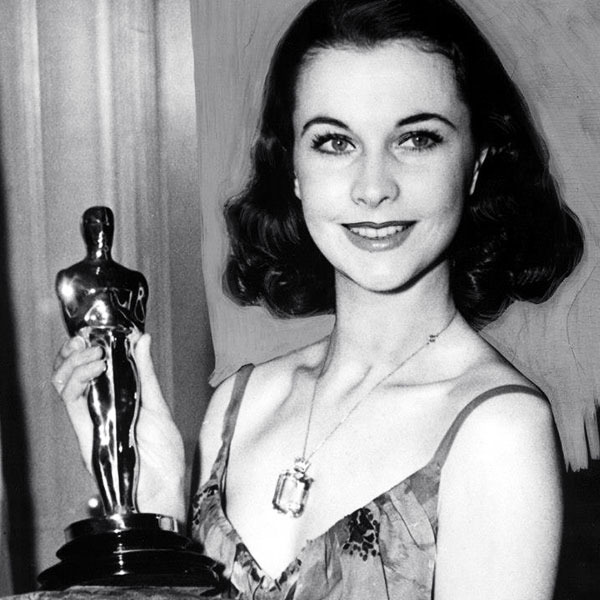 As she received her Oscar, Vivien Leigh dazzled everybody not only with her gorgeous smile but also with her emerald-cut gemstone pendant necklace. That classic and fabulous design is still a favorite of fashion lovers around the world. 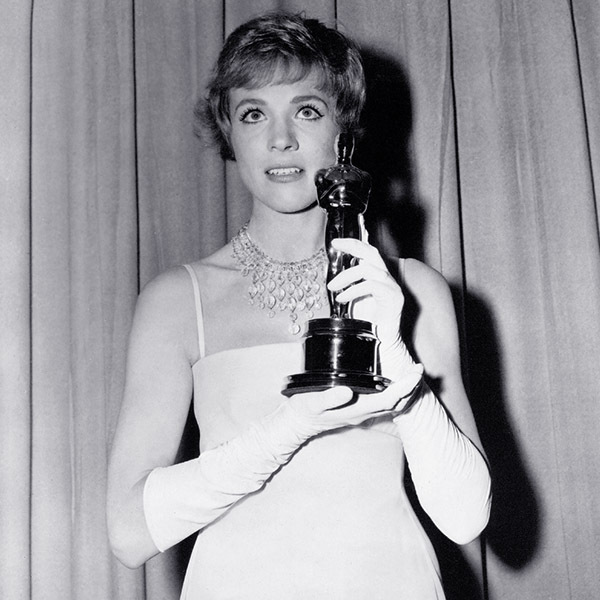 Another Oscar winner, this time the famous Mary Poppins actress, wore to the 1965 Oscars a diamond fringe necklace that managed to get everybody’s attention. She paired it with a beautiful A-line dress and a chic pixie hairstyle that drew attention to her necklace. Spoiler alert! You are going to see Liz Taylor a lot in our top simply because she is fabulous. And her jewelry collection is a dream come true for any woman. Just so you know, her emerald necklace which she wore to the 1967 edition of the Oscars, along with her earrings and ring sold for almost $25,000,000 in 2012. And truth be told, this jewelry set is priceless. Not only retro Hollywood divas manage to impress and dazzle us with their jewelry. In fact, just like Liz Taylor, Nicole Kidman is one of those actresses that always have an impeccable style and unique jewelry to go with it. For the Oscar ceremony in 2002, she chose to wear a 241-carat raw diamond necklace which she partially designed. Yes, besides being a fabulous actress, it seems Nicole Kidman always has a fine eye for design. Earrings are the second most fabulous Oscar jewelry pieces. This doesn’t mean that bracelets and rings are not amazing, but earrings and necklaces tend to pop up. So let’s see the best earrings styles ever worn to the Oscars. We said you were going to see Elizabeth Taylor a lot in this top. This time, we are impressed by her earrings. 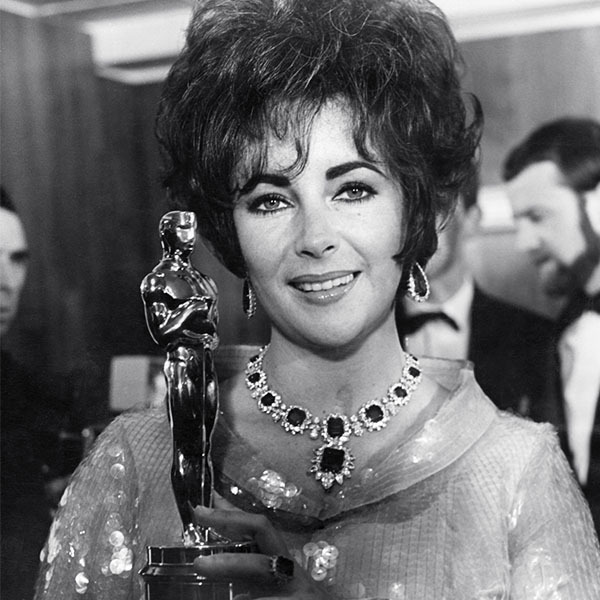 At the 1961 Oscars (where she won her first Oscar, actually), Liz Taylor wore a glamorous pair of pearl drop earrings. She complimented her earrings with a nice hairstyle and a simple top that let them grab all the attention. 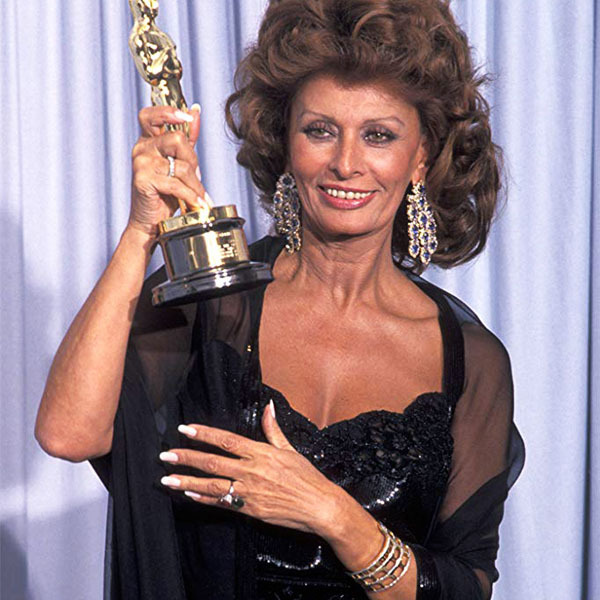 The Italian diva received an Honorary Oscar at the 1991 Oscar ceremony. But besides her prize, her Oscar jewelry also remained in our memories are some of the greatest pieces ever worn. We are talking about her spectacular pair of gemstone chandelier earrings, of course. Truth be told, these earrings should enter history books and every aspiring designer should learn about them. When it comes to Oscar jewelry, there are actresses who prefer to emphasize their bracelets as opposed to necklaces and earrings. This is the case with some of these fabulous ladies below and their unforgettable jewelry pieces. 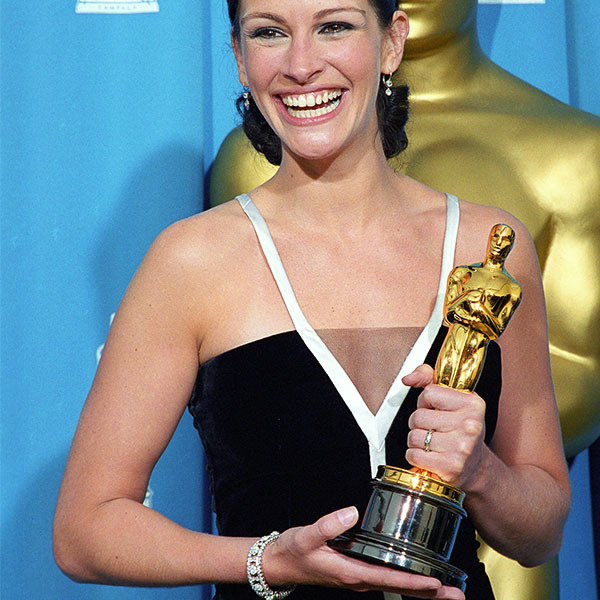 Always chic and with an unforgettable smile, Julia Roberts wore to the 2000 Oscar ceremony a fabulous 22-carat diamond bracelet. She accessorized it with a pair of delicate drop earrings and a simple ring. She may have won her Oscar for her role in Monster, but the actress was a true ravishing beauty at the 2004 Oscar ceremony. Her Oscar jewelry of a pair of linear drop earrings and a breath-taking diamond lattice bracelet. She matched her jewelry with a beaded dress and a retro hairstyle and the effect is simply gorgeous. Rings may not be the most attention-grabbing Oscar jewelry pieces, but, as it turns out, they can be fabulous. As some of the most stylish actresses have proved, rings have a unique charm that makes them sophisticated Oscar jewelry pieces. With her elegant black gown, beautiful hairstyle and 65-carat emerald ring, Angelina Jolie impressed everybody at the 2009 Oscar ceremony. Her iconic ring, which she chose to wear on the index finger, became a great fashion inspiration for designers everywhere around the world. It seems that 2009 was a great year for Oscar jewelry, especially rings. At this ceremony, Marion Cotillard chose to wear a 13-carat sapphire ring with an emerald cabochon. The design of this ring is truly unique and it looks simply stunning. These are our top pick for Oscar jewelry but, truth be told, there are a lot more iconic pieces. If you are interested in finding out more about celebrity style and jewelry, read out other articles as well. And speaking of iconic jewelry, check out Ana Luisa’s unique designer jewelry collections to get inspiration for your next fabulous look.